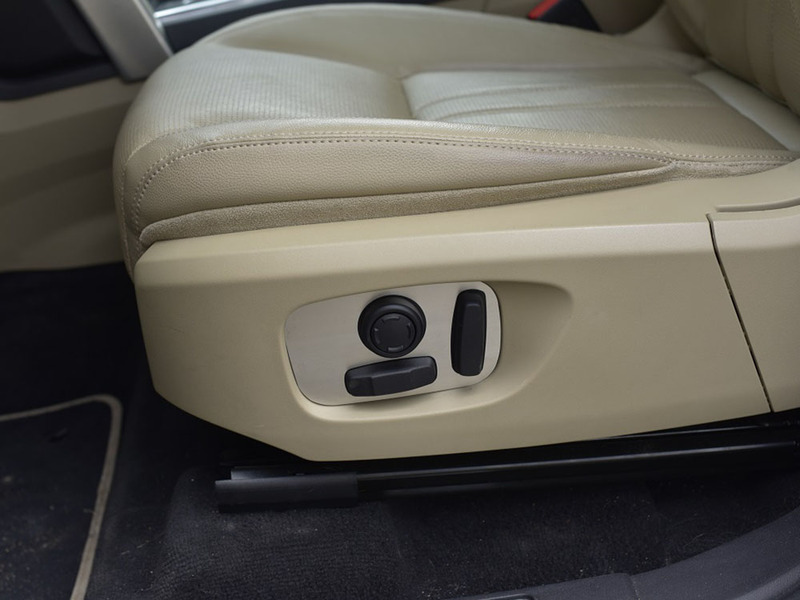 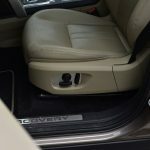 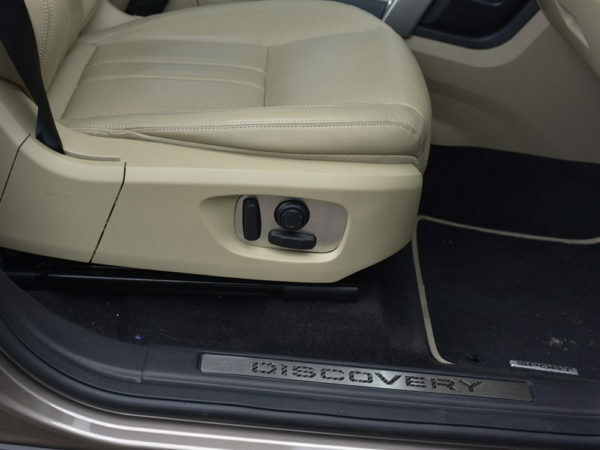 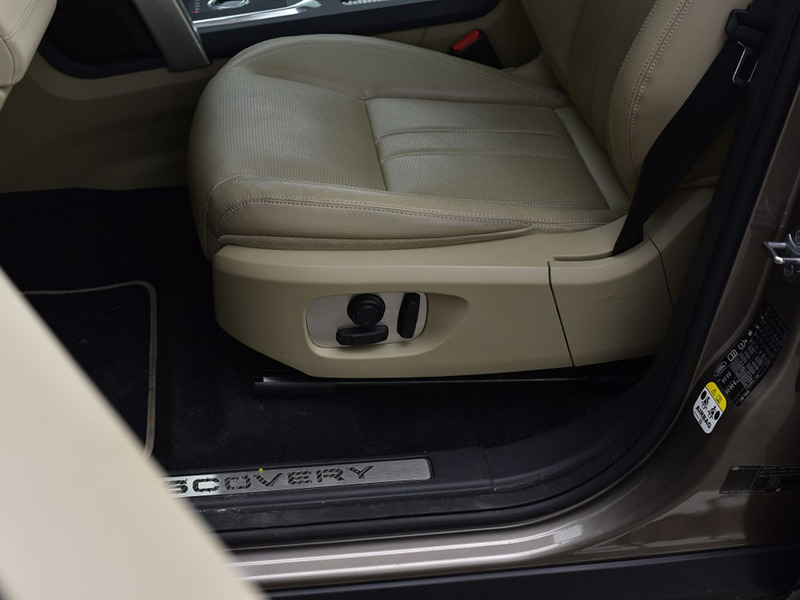 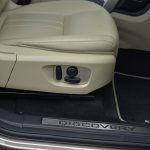 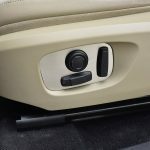 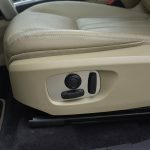 The stainless steel 2-pieces FRONT SEAT ADJUSTMENT COVER for LAND ROVER DISCOVERY SPORT come ready to easy install for an instant custom upgrade to your interior. 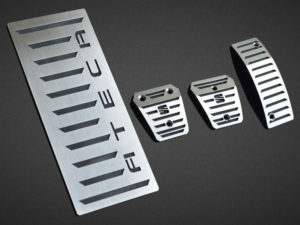 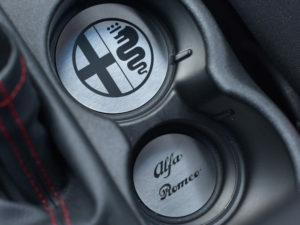 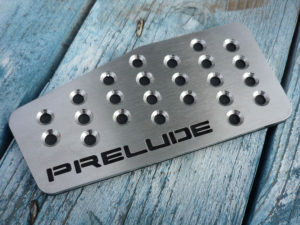 These pieces are laser cut to precision from the highest grade 100% stainless to fit your car perfectly, covering the areas that the manufacturer of your vehicle left unattended. 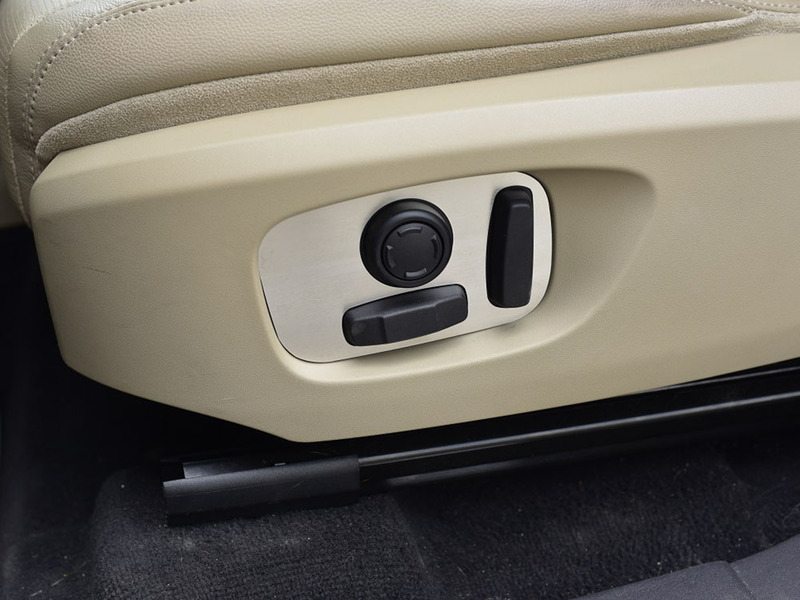 They are mounted with automotive grade adhesive backing for secure permanent attachment.